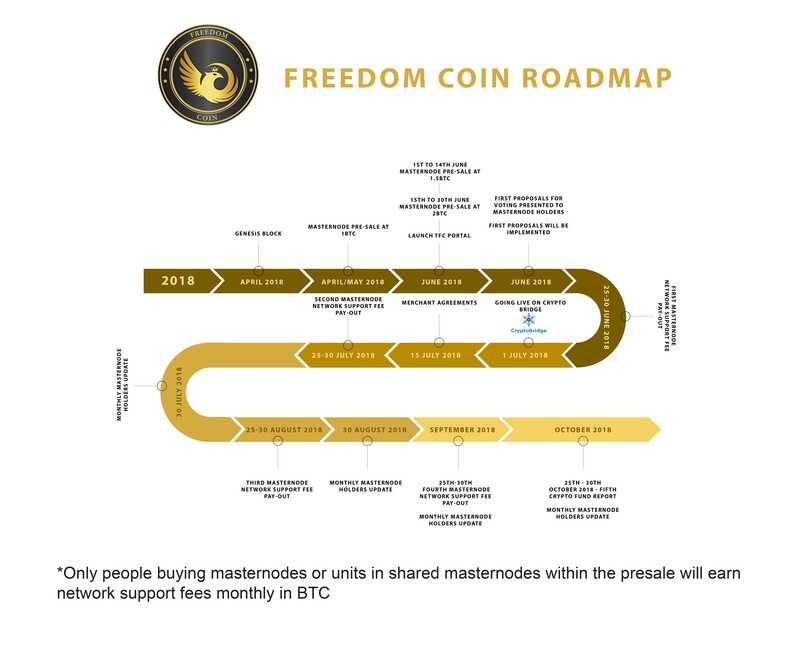 How does The Freedom Coin reward you monthly? Does the word “cryptocurrency” scare you? The first CryptoCurrency that gives everyone the opportunity to earn BTC for Supporting the TFC Network ! Do we really, really need another cryptocurrency?